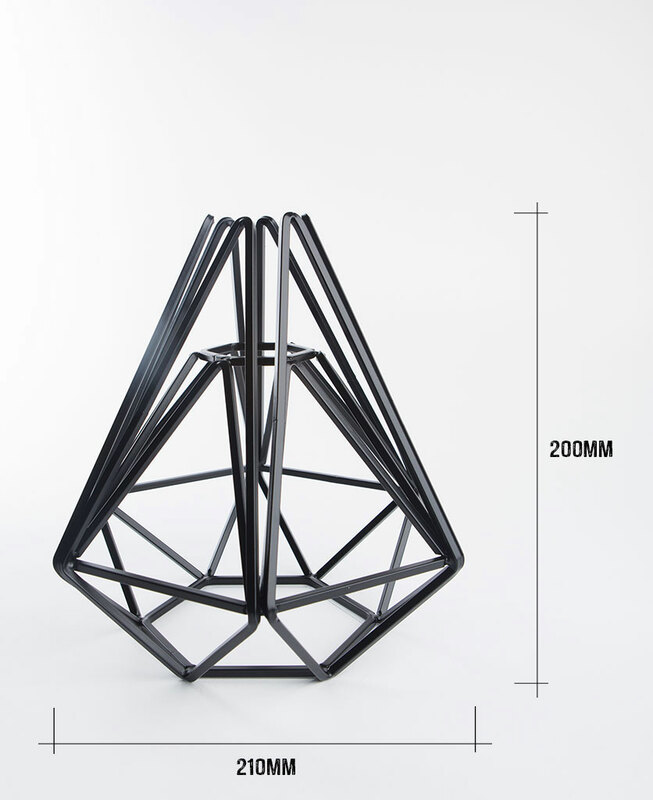 With a nod and a wink to the Art Deco era, our Assam geometric cage table lamp really is a thing of beauty. 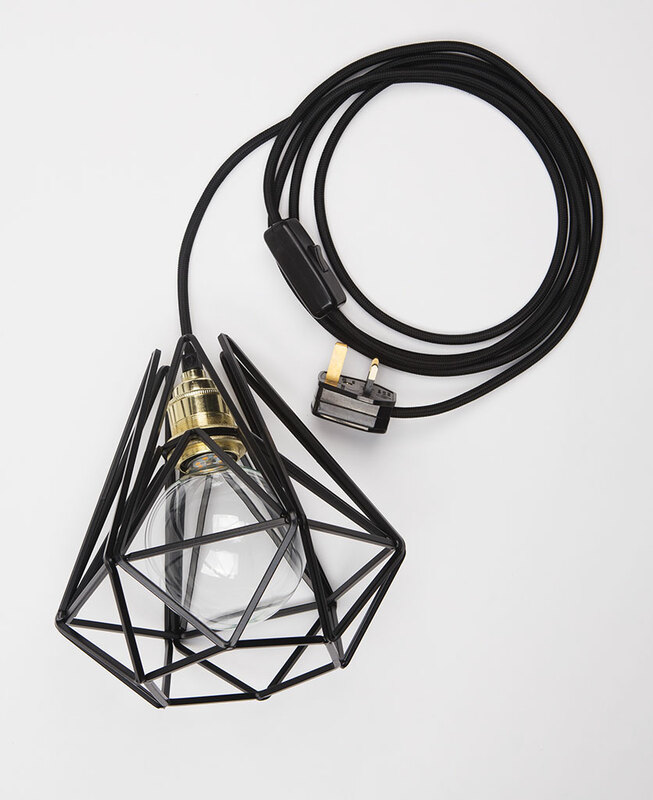 Its sleek black lines combined with the gold bulb holder make it one of our classiest lights yet. If you like a bit of subtle glamour then this stunning lamp really is the bee’s knees. The very fact that you’re here reading this tells us that you’ve fallen hook, line and sinker for this beautiful light. Well, you’ll be glad to know that you’re in excellent company, as the entire D&R team has too! The Assam geometric light really is such a decadent beast that it’s got us all under its spell. Even if you’re not a complete 1920’s décor fiend, this wouldn’t look out of place in most interior styles. We can see it sitting very happily on a gold or marble side table, or nestled in amongst some cool trinkets on the end of a mantelpiece. We’d also love to see this light teamed up with a really bold wallpaper – something dark, with a hint of gold would look fabulous. But if the thought of this frightens you just a little then don’t panic, it’d be just as stunning paired up with something less dramatic! There’s another key look here that we simply can’t ignore, and that’s black and white monochrome. A classic look that’s always bang on the money, it goes without saying that the Assam would make a stunning addition here. Monochrome works in every room but we especially like the calming vibes of a white bedroom with some cool black accessories. Pop the Assam on your bedside table or on a bookshelf and you’ve really nailed the look. Don’t forget to check out our range of switches, dimmers and sockets too. In case you’re wondering, we’d go for gold or black ones. 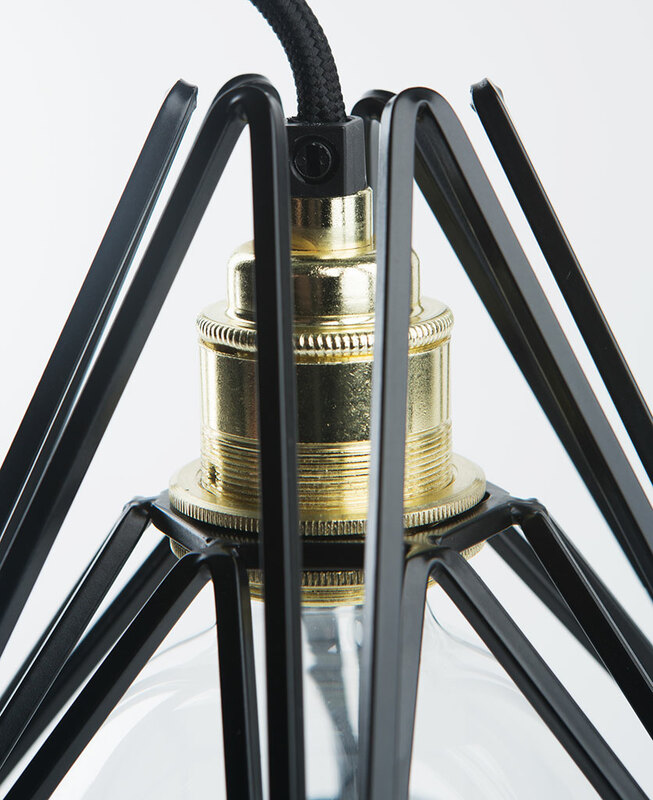 Each lamp is fully assembled with cage light shade, a gold threaded E27 bulb holder, a 3m length of black fabric cable, black inline switch, black 3 amp plug and a globe hidden filament LED bulb in either clear (ambient) or frosted (brighter).